In today’s post, I am dressed in gorgeous pieces from the store. The embellished bustier and skirt are one of my favourite pieces from the Lady Maker. 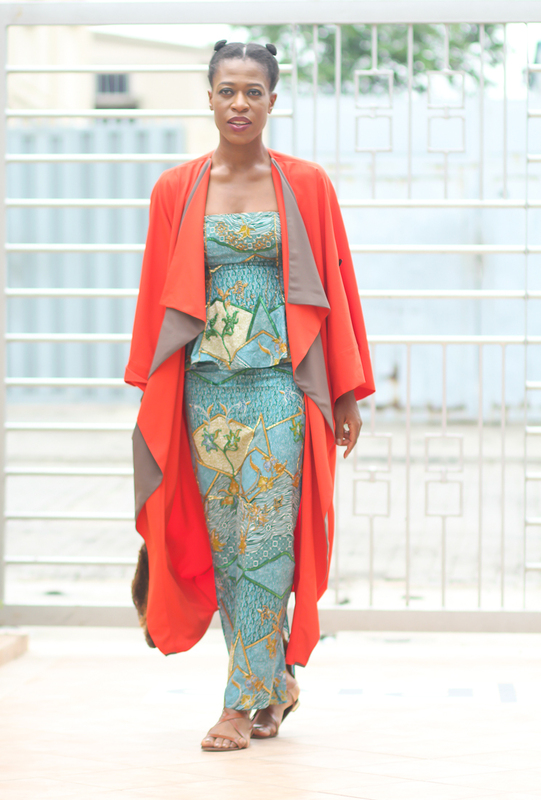 Whilst the orange Cape/Abaya is by AbayaLagos and such a great piece to throw over almost anything. It also comes in different colours. The brown bag is by DOT fashions! 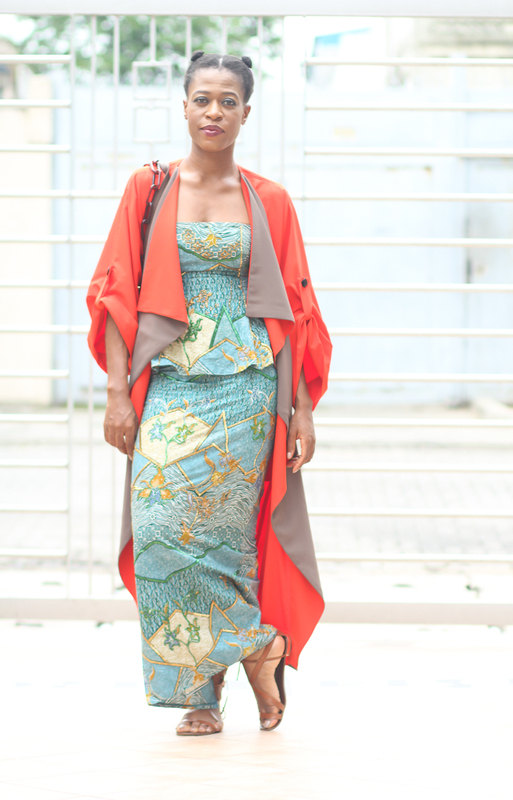 She makes really beautiful bags, lovingly handmade in Nigeria in such awesome styles!